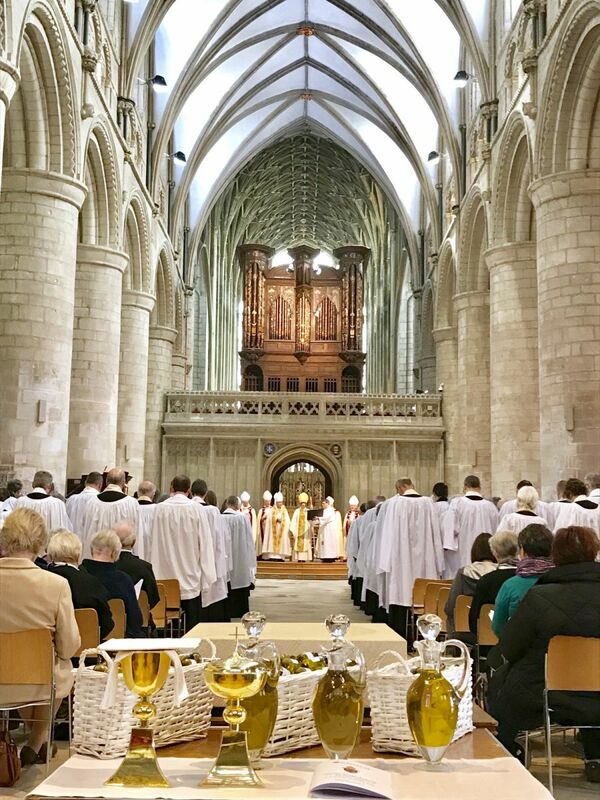 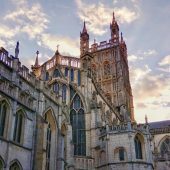 Parish share is the way in which together we fund the work of the Church of England in and around Gloucestershire. 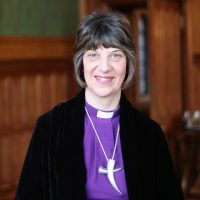 From 2016, parish share calculations are changing, creating a fairer way to share the cost of the ministry we all receive and to ensure enough support goes to those who really need it. 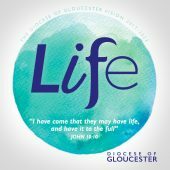 If you would like a hard copy of this leaflet, please contact Katherine Clamp in the communications department on kclamp@glosdioc.org.uk.